The goal of every trade fair is to find potential customers or to collect their addresses. 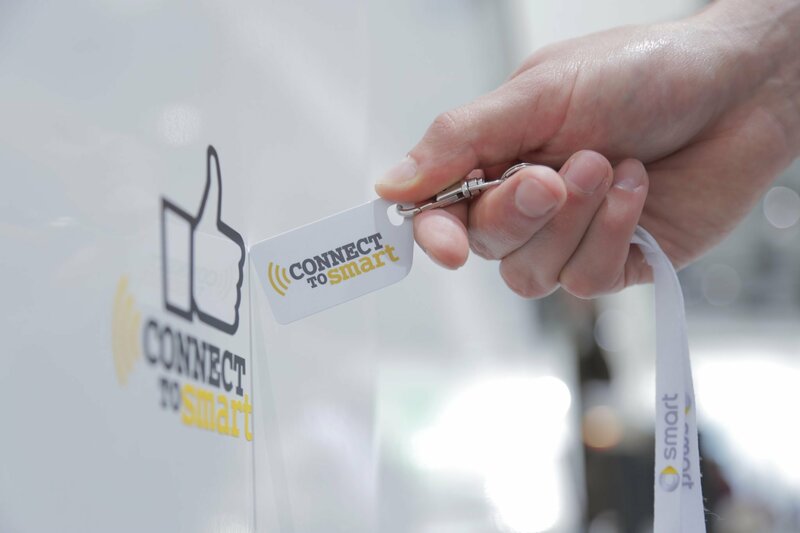 smart used our specially developed handraising app for the first time at the Geneva International Motor Show in March 2011. 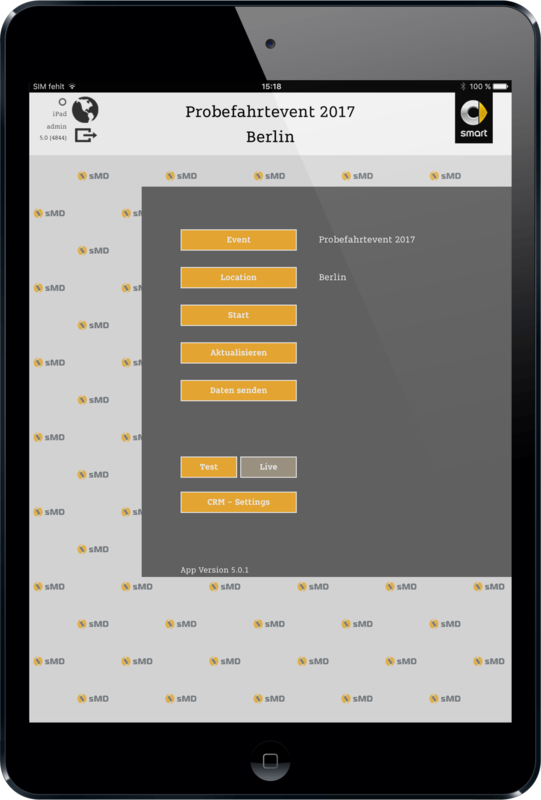 It was used to identify key areas of interest and to generate contacts for potential customers. Thanks to a direct connection to the smart server, the data records that were collected were transmitted immediately and there was no longer any need to enter them into the database later. 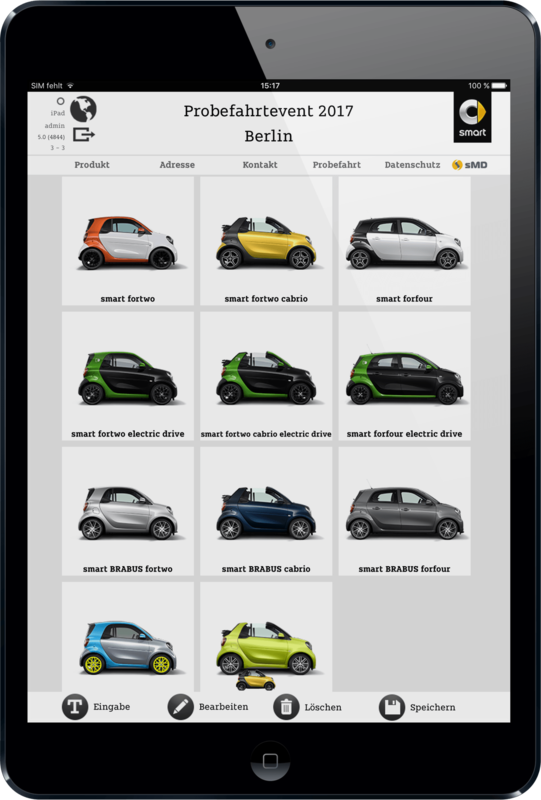 The handraising app offered smart the opportunity to target these interested persons specifically. This was an efficient service-oriented CRM measure that contributed to the success of the trade fair.